A large milkweed bugs, Oncopeltus fasciatus, is a red-orange and black bug that you'll commonly find on and around milkweed plants. From a distance large milkweed bugs look a lot like box elder bugs, but they're larger and have different coloring. 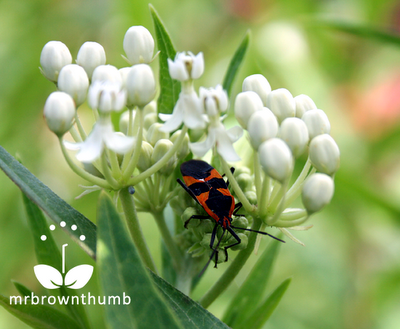 If you're growing a wildlife garden and plant milkweed plants for butterflies and bees you may already be very familiar with the large milkweed bug. The coloring of this bug ins't just for show. 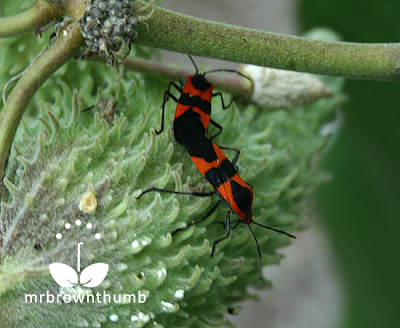 Milkweed bugs absorb toxic compounds (cardiac glycosides) in the milkweed plant's milky sap. Birds who are dumb enough to try to eat one will probably not make the same mistake again. Milkweed bugs feed on the seeds of milkweed plants by piercing the seed pod. They also will feed on nectar and on the plant's juices. Since they're not a much of pollinator I have to consider them a pest. Although, in areas where there are lots of unwanted milkweed plants they are a beneficial insects. They help keep down the populations of milkweeds by feeding on the seeds. 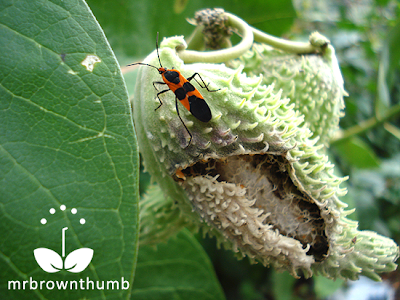 Female milkweed bugs will lay eggs in and around the seed pods of milkweed plants. If you're trying to collect seeds from a milkweed plant and fail to do so because the seed pod has been damaged, it is probably a result of the milkweed bug. I came across this mating pair of large milkweed bugs on a common milkweed (Asclepias syriaca) in the alley near my house. As you can see they are stuck together at the ends, they can remain in that position for up to 10 hours. I'm not sure who I feel bad for, the male or the female. While I was playing bug whisperer with these milkweed bugs I came to the conclusion that they're fancy-looking roaches. For all that warning coloration they are pretty skittish but seem to be very aware of their surroundings. I will swear on a stack of Bibles that one of them charged me when I got too close the the seed pod they seemed to have laid eggs in. If you're trying to identify a red and black bug in your garden I hope these pictures will help you ID it. Here's a video I took of a couple of large milkweed bugs. Unfortunately, when I returned with this camera they were no longer mating. 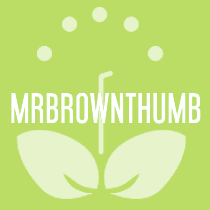 You can find more of my gardening videos here. The link will open in a new window. I'm a little creeped out at the mere mention of boxelder bugs because my last place of employment was CRAWLing with them. It's disconcerting having them on your keyboard and in your tea cup. I've not seen more than one milkweed bug at a time in my garden, but obviously they come into existence SOMEhow! P.S. Like the new background, groovy and sleek. I planted some swamp milkweed in a spot near my veg. boxes. Do you think these bugs (or the aphids which seems to loooove the swamp milkweed) will hop over to the veg boxes? These are pretty little cockroachy-like bugs! Nice video! When you said you don't know who to feel sorrier for, I laughed out loud...maybe, the 10 hours is pure bug bliss! LOL!!! How cool! I was just reading up on them minutes ago in my Florida Audubon society guide! I haven't see them in my garden yet, though I do have some scarlet milkweeds planted all over. That's really gross. I've been reading up on these large milkweed bugs and they too can overwinter indoors. I hope they stay outside. You don't have much to worry about from the milkweed bugs since they don't do much damage to plants beyond those in the milkweed family. The aphids may jump over to your veggies but they'll stay on the milkweeds if they're happy there. LOL. Maybe it is, but it seem a bit like overkill. Glad the post was of help identifying the bugs in your garden. Now that you read about them in two places you'll find them in your garden. I read about them in two places last week and then found them this week. I have never seen this bug and hope I never do. I have just about every other type of insect and bug in my garden now. I have been seeing these bugs in my garden. Thank you for this very informative post. They definitely look like a fancy cockroach. They are still pretty gross looking though. We had some on our orange butterfly weed. Interesting to look at. The toxicity is something they share with monarch butterflies. Amazing that I've never seen one of these in my giant stand of milkweed plants....must be some other bug I have that's eating them! Argh, I hate these guys. I collect the seed and toss it out my window on nearby country roads. Monarchs need our help (as a recent article I published implores). But this year for me the aphids are down, likely due to an increase in the mantis / lady bug / spider populations with a wet spring. As I rant on, monarchs are rebounding nicely here in Nebraska after that killer winter for them. I have seen that bug before, and I didn't ever know what it was called...so thanks for filling me in. I want to grow some milkweed next year for the butterflies, and I will watch out for this guy. LOL, I trade in every yellowjacket flying around the garden for one of these. It isn't such a bad bug to have around. Yeah, the way they move, very quick, is what grosses me out the most. 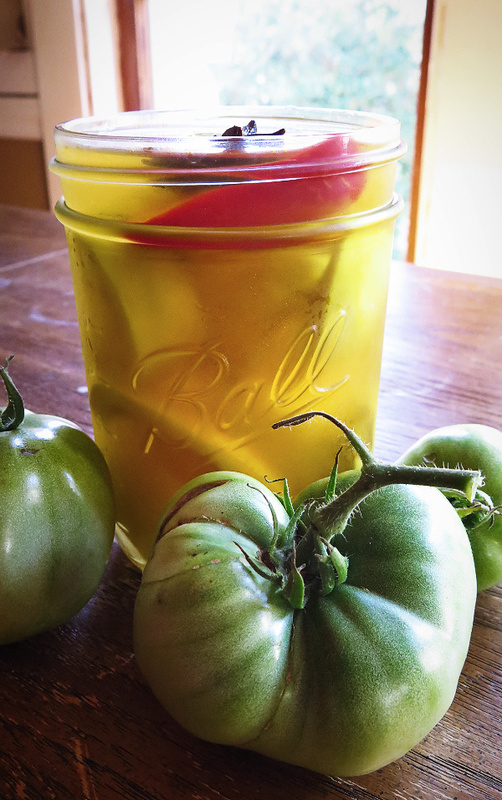 I like my garden bugs to be slow and methodical so they can be squished. Very true. Most of these brightly colored bugs are colored that way to warm predators of their taste. Although, there are some mimics who just take on the colors to pretend to be toxic. Milkweed bugs are one of the toxic ones. Please do post about the S. American milkweed, I've never seen one before. This milkweed is a host for Monarch butterflies, also forage for honeybees and bumblebees around here. Now that you mentioned it you'll probably find this milkweed bug in your garden. I hadn't seen one until I went out and took pictures of one for the blog. They are, which is a shame they aren't a more useful bug in the garden. I wish our wet spring caused a surplus of praying mantis, all we got was a bunch of mosquitoes. If you want to plant a lot of them look for the wild milkweeds near you. The flowers aren't as showy as the cultivars, but the seeds are free and the insects love them. The Monarchs have come to Florida for the winter but the little bugs are all over my milkweed and the leaves are all falling off their stems. No place for the Monarchs to lay their eggs or food for them to eat when they hatch. Any way to kill off the bugs. Way too many to remove them by hand.Can they be sprayed with something that will not harm the Monarch eggs also? From Central Florida, what a coincidence -- went online to find out if anyone else had the same problem. Since Spring (didn't have much frost last winter, and asclepias/butterfly weed didn't die) these bugs - oncopeltus fasciatus, or Greater Milkweed Bug - have been feasting on the very center tops of the butterfly weed, eating away the emerging flower umbel area. They are successful in keeping all the butterfly weed plants without any flowers all season. At the same time, all the Monarch butterflies are using the plants for pupating and nourishments, etc., and the caterpillars are consuming the leaves. What I am looking for is an answer to the question -- Can I use the organic spray combination of 1 tablespoon each of vegetable oil and Dawn detergent to a gallon of lukewarm water, just spraying generously at the center top area where the Milkweed bug is, while NOT HARMING the Monarch butterflies? Or does using this oil/soap spray also kill the butterflies and/or the caterpillars? I have a good size garden planted for butterflies, hummingbirds and bees, and I have lots of them. Have only used the abovementioned organic spray on mealybugs on acaphylla/copper plant, and it is 100% effective on mealybugs. Please, can we have some input on this from some experts who know - thanx! How do you get rid of them without killing other bugs? I live in Palmdale, CA (high desert) and I have hundreds of these in my grass!! I have one milkweed plant and they have NEVER touched it! Could my bugs be something else that can ruin my grass? They look exactly like this bug and I have so many that I consider the comparison to a roach as highly accurate. Never see them ANYWHERE except the grass and I have a full vegetable garden. HELP!! !